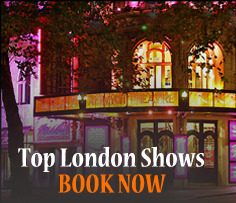 ← How can I get Highclere (Downton Abbey) tickets for this summer? We are frequently asked what is best value; a low cost tour that does not include entrance fees or an inclusive tour that includes all entrances at attractions visited. Well the answer is; it depends on your preferences, for example people that maybe have difficulty walking may wish to visit somewhere like Windsor Castle and see it from the outside and not go in, or perhaps maybe they may have been inside before and prefers on this occasion to walk round the town instead and perhaps over the bridge into Eton. For them a low cost tour not including entrance fees will be best value. 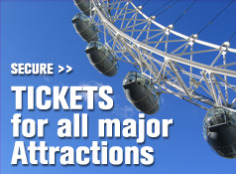 However if you intend to go in at attractions, then it is better value to choose a tour that includes entrance tickets, plus with these tours you get priority entrance and will avoid long queues for tickets on the day. 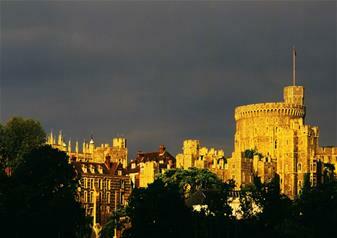 Posted on July 28, 2015, in Uncategorized and tagged Affordable Travel, Entrance Costs, Eton, Family Tickets, Inclusive Tours, Low Cost Tours, Windsor Castle. Bookmark the permalink. Leave a comment.